20 Free Challenges: Improve your Home, Family, and Fitness! 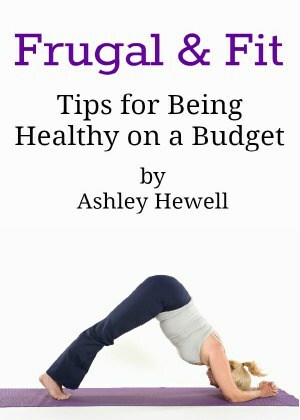 I know that we can all get stuck in a rut and need some help improving our lives. I love taking advantage of all of the free challenges that are available online. They are a great way to improve your lifestyle, relationships, and just a good reminder to take care of yourself. Post may contain affiliate links. If you make a purchase, you will help support this site without any extra charge to you. 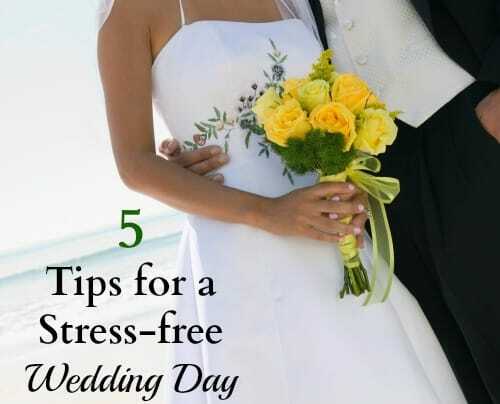 5 Tips for a Stress-free Wedding Day….So you can Enjoy your Big Day! I am at an age where I have seen A LOT of my friends get married. It is a time of joy and love but also a time of stress, especially for the bride. There are ways to have a stress-free wedding day so that you can actually enjoy your big day and not just have it pass you by in a flash. Did you know that one in eight Americans struggles with hunger? That number breaks my heart! I am so thankful for the local food banks and all that they do for our communities. Without them, so many people would go hungry every single day, including children. I was able to visit The Second Harvest Food Bank of Metrolina to see how they are making a huge impact in our community. I had no idea the vast amount of people and organizations that they help every single day. 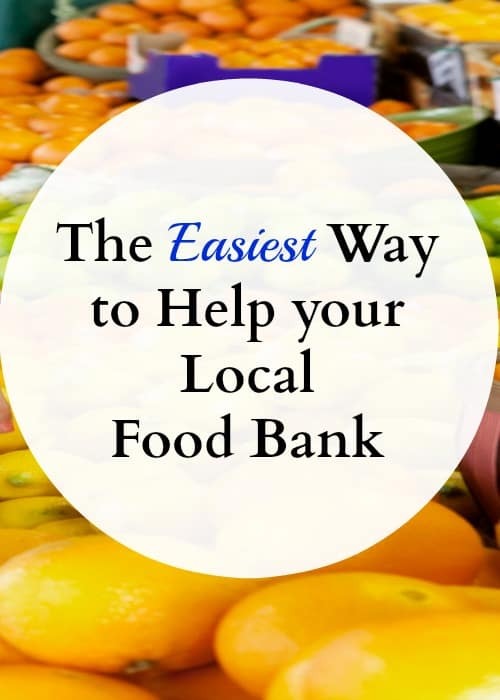 The food bank is located in Charlotte, NC but it helps over 19 different counties! After a busy day, the last thing you want to do is to come home and spend hours in the kitchen. 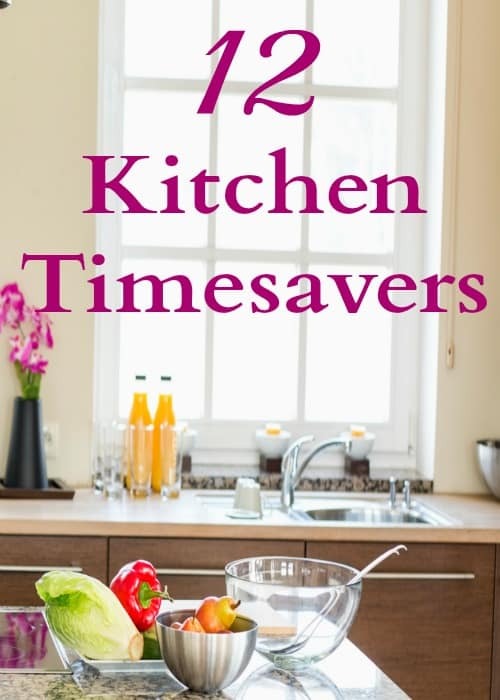 I have to get dinner on the table fast for a very hungry family and these kitchen timesavers really help me do that. I love that I save time in the kitchen so that I can spend more time relaxing after a long day with my little girl. It really is the best part of my day! The older I get, the more prescriptions I have to get filled. That is one thing I don’t like about getting older. 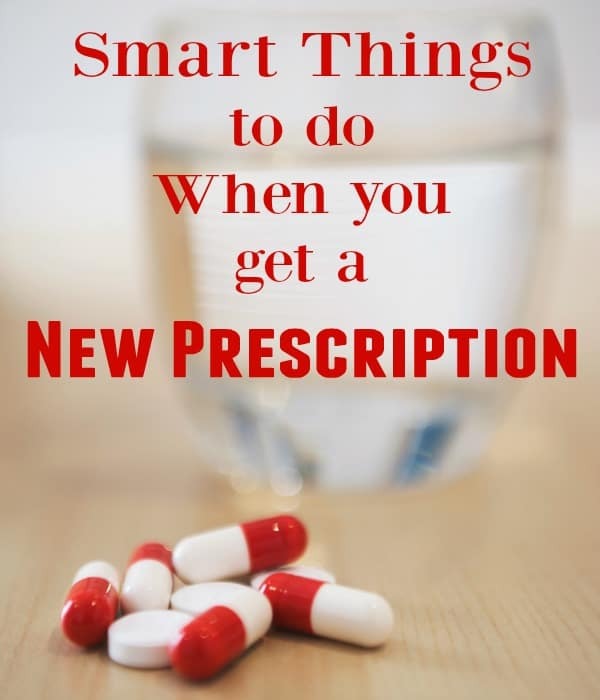 With each new prescription, there are certain precautions that I always take to make sure I am as safe and healthy as possible. You can follow this advice to keep yourself safe and keep more money in your pocket. *Note: I am not a medical professional, this is only my personal advice.